Thankfully, the day of the boring subcompact car is long gone. Today, drivers can enjoy the versatility and the excitement of outstanding subcompact cars like the unique 2018 Toyota Yaris. At Pedersen Toyota, we couldn't be more excited about offering this sporty and practical car to our loyal customers in Fort Collins, CO. Available in five trims, three and five doors, and eight dazzling colors, the 2018 Toyota Yaris will wow even the most discerning car fan. Let's take a closer look at all the 2018 Toyota Yaris has to offer. Despite its smaller size, the 2018 Toyota Yaris offers a surprising level of performance. Every trim level comes with a 1.5-liter four-cylinder DOHC 16-Valve engine with VVT-i that produces 106 horsepower at 6,000 rpm and 103 lb.-ft. of torque at 4,200 rpm. The Toyota Yaris is an Ultra Low Emission Vehicle II that gives you fuel economy of up to 36-mpg highway and 30-mpg city. * To give you more control, you have the option of either a five-speed manual transmission or a four-speed Electronically Controlled automatic Transmission with intelligence. You and your passengers will get a smooth ride thanks to the standard independent MacPherson strut front suspension with stabilizer bar, the optional sport-tuned independent MacPherson strut front suspension with torsion beam rear suspension, and sport-tuned Electric Power Steering. 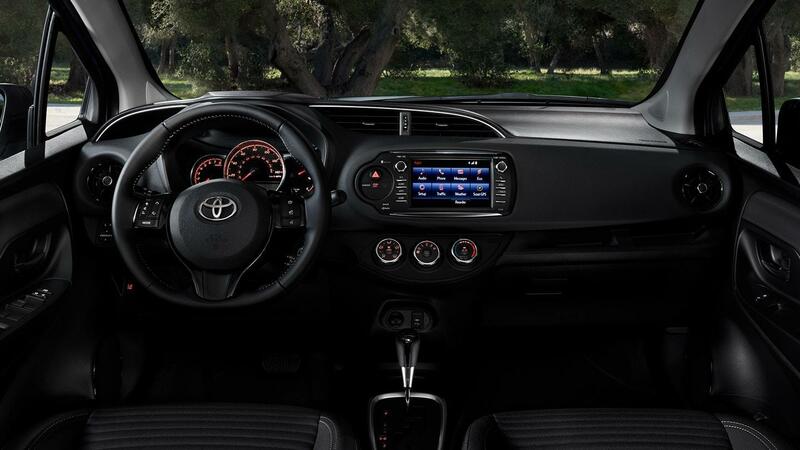 The 2018 Toyota Yaris keeps you connected and entertained as well, with such features as Entune Audio Plus with Connected Navigation App, Entune Multimedia Bundle, seven-inch high-resolution touch-screen display, USB 2.0 port with iPod connectivity and control, and advanced voice recognition,30 hands-free phone capability, phone book access and three-month complimentary SiriusXM All Access trial. If all that the 2018 Toyota Yaris has to offer sounds like it would be perfect for you and your family, the time is right to take one for a test-drive. 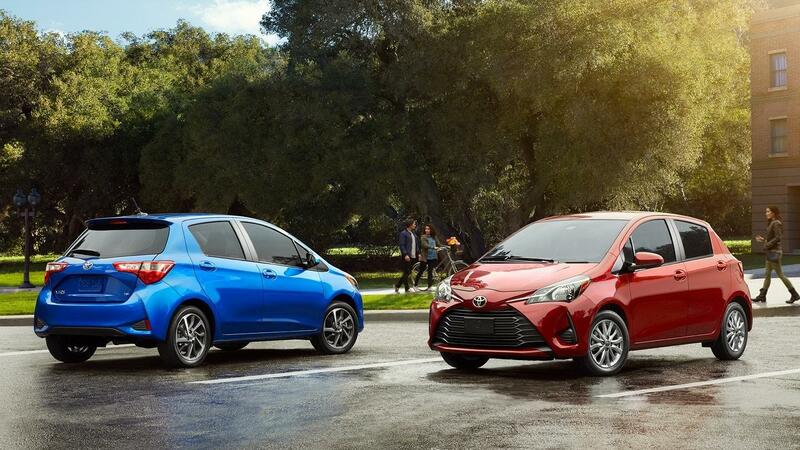 To get behind the wheel of a 2018 Toyota Yaris, all you need to do is contact Pedersen Toyota, or drop by our modern showroom in Fort Collins, CO today.